Typically rabies incidents peak in the summer months. Recently, on May 9, 2017, a bat recovered from a Lakeland home tested positive for rabies. 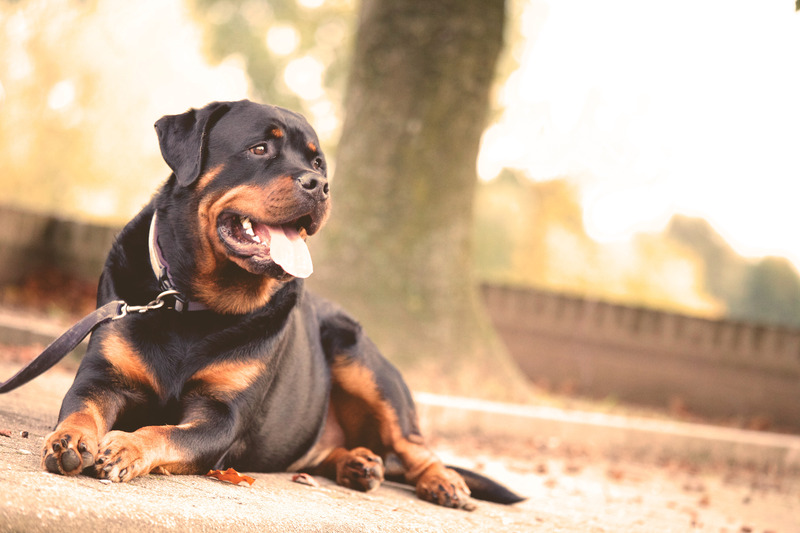 Two family dogs will require a quarantine period to assure that there is no risk of infection. A case that could have been much worse, but a reminder to be aware that rabies is always present, particularly in the summer. In fact, it is believed to be one of the oldest viruses known to man. The best defense is being educated. Understanding rabies can help protect you and your family, but surprisingly few people understand the disease. I will see if I can lend some clarity. Who Does Rabies Affect and How? The rabies virus can affect any mammal. Incidence is lower in opossums, due to their low body temperature. 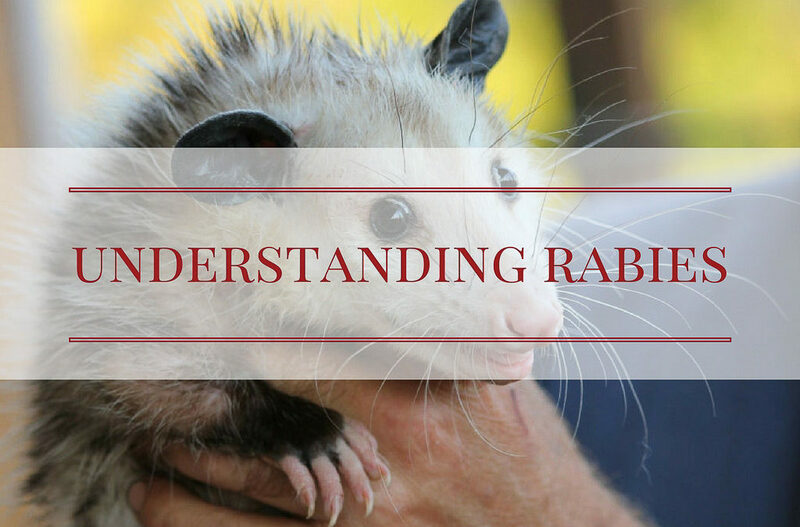 The rabies virus is also much less prevalent in lower food chain mammals, prey animals, rabbits rodents… Simply stated, such animals are less likely to survive the attack that would have exposed them to rabies. But there is no mammal that is immune to the disease. The disease enters the body, typically through a bite wound where the saliva of an infected animal may enter the body, or, more rarely, by a scratch or through infected saliva entering the eye of a victim. Once the virus enters the body, it will travel the nervous system via a nerve ending at the bite wound and eventually attack the middle brain, at which time the the virus is nearly 100% fatal. The infected animal’s salivary glands will shed the virus which can be transmitted to another host. What should you do if bitten by any wild animal? Call for help a once, a professional can contain the animal for rabies testing. However, that doesn’t mean you won’t need medical attention. It is recommended that rabies prophylaxis be started and can be suspended if the attacking animal is proven to be negative for the disease. The objective is to use the prophylaxis to stop the disease before it enters the brain. As far as first aid is concerned, if you are bitten it’s not recommended to wrap the wound. Flush it and allow blood to flow from the wound, this will help to flush the saliva from the wound. DO NOT approach animals behaving strangely. Rabies can present itself in many ways, the animal may appear disoriented, staggering or stumbling, it may be exceedingly aggressive or friendly. Any atypical behaviour has to be suspect. Remember the animal’s brain is under attack from the virus.